artofali - Lion King (Genesis) – Beat! 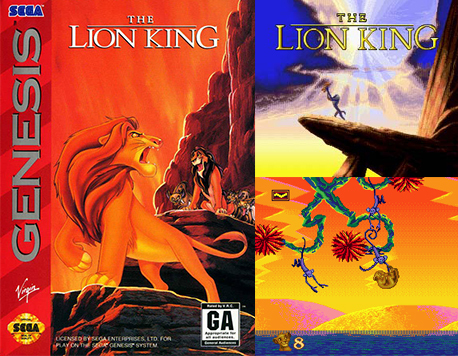 Lion King (Genesis) – Beat! I finally beat Lion King for Sega Genesis! I’ve decided to go back with my more powerful adult brain and beat the games from my childhood I never finished. Somewhere in the back of my mind I’ve been plagued by the shame and embarrassment of never beating various games for Genesis, NES, Super NES, N64, Gameboy, Master System, PS1 and the list goes on. Maybe once I’ve beaten these games I will be ready to face adult life free from such baggage? Anyway, so after maybe 20 cumulative hours of practice, I beat Lion King. I now never have to play it again, and I have closure. Hurrah!